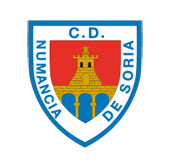 Osvaldo Haay has starred at the turf of the Ciudad Deportiva of C. D. Numancia with a training directed by Alex Huerta, technical coach of the numantino reserve team. 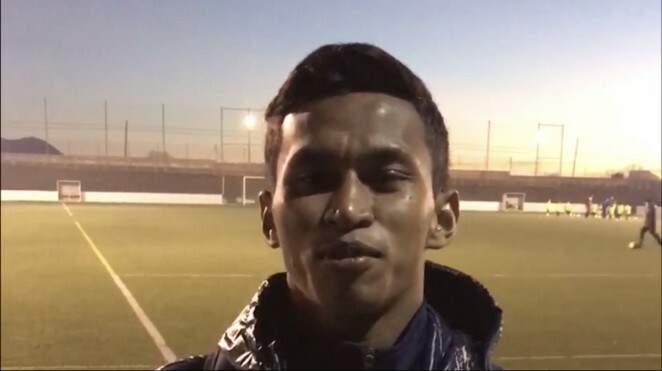 The Indonesian footballer participated in an activity much more demanding than the first day and in which the ball was the focus of most of the training session. Liga División de Honor Champions!